Trying to forget for a moment that Co. 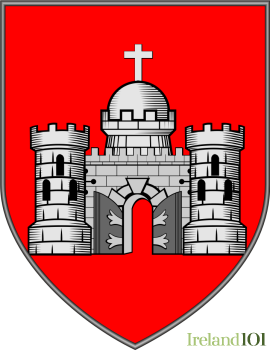 Limerick's name means "barren spot of land" and its principal city is often referred to as "Stab City", Limerick isn't all bad. 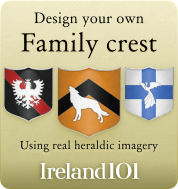 In fact, it's really quite a beautiful place filled with history, quaint cottages and gorgeous mountains, as well as the River Shannon. Idolised Irish writer, Frank McCourt immortalised the squalor and poverty of life in Limerick City during the 1930s and '40s in his enduring novel, Angela's Ashes - and Limerick has been battling the negative image ever since. In truth, most of Co. 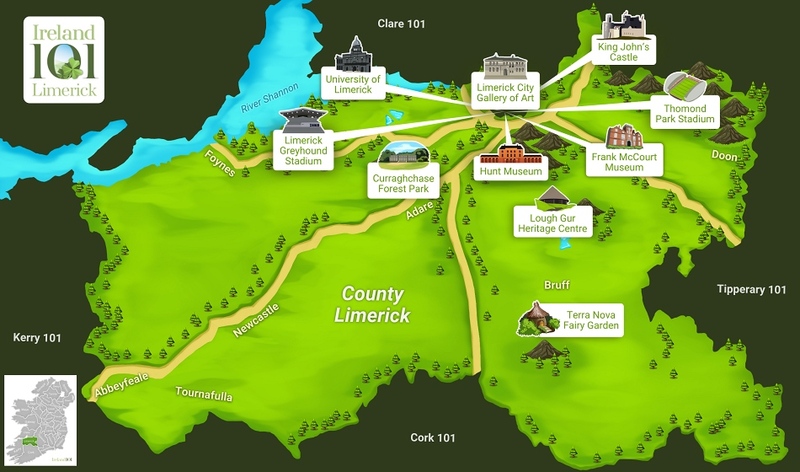 Limerick is a haven of peace and quiet, with a rather underrated spread of landscape and historical sites. The Ardagh Chalice, an 8th century silver cup that, along with the Book of Kells, is considered to be one of the finest pieces of Celtic art in existence. 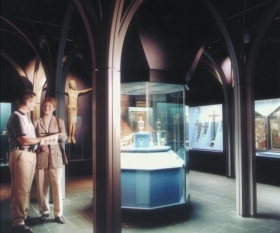 Though now on display in the National Museum in Dublin, the chalice was uncovered in Ardagh, Co. 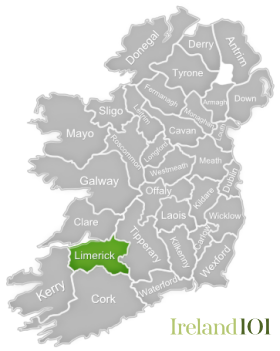 Limerick by two potato-diggers in the 1860s. 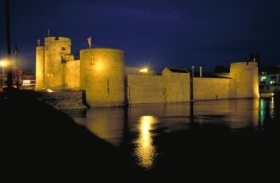 Limerick City is the third largest city in the Republic of Ireland and offers some of the best chances for nightlife and arts on the west coast. 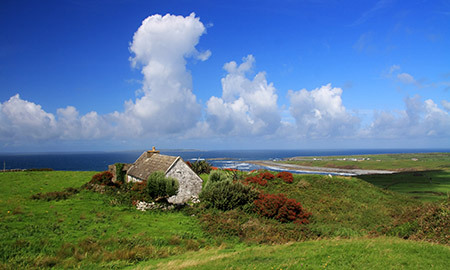 In addition to a number of well-respected museums and galleries, and a writer's centre, the city hosts a number of arts festivals, including the Unfringed Performance Festival, the Fresh Film Festival and Cuisle, a poetry fest. Further afield, the town of Adare is widely considered to be one of the most picturesque villages in Ireland, with several wonderful examples of thatched-roof cottages. 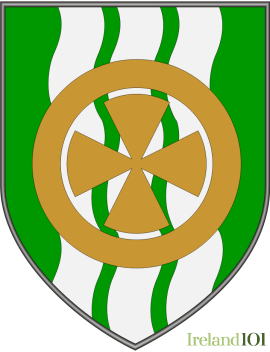 Likewise, Lough Gur is a pre-Celtic archaeological site with stone circles and megalithic tomb. 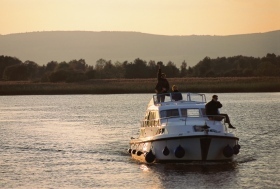 Covering a large part of the Shannon Estuary, Limerick is also a popular place for boating and sailing. 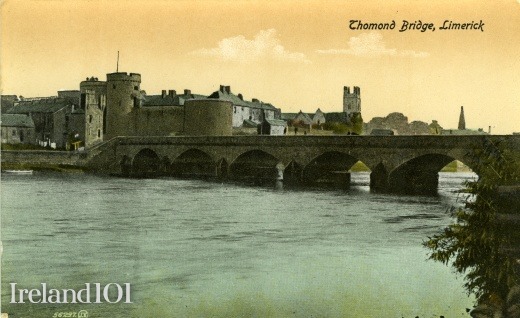 Among Limerick's most famous sons and daughters are Éamon de Valera, one of the founding fathers of the Republic of Ireland, who was raised in Brulee, and Dolores O'Riordan, lead singer of The Cranberries. 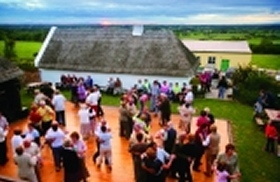 A set dancing event in County Limerick. 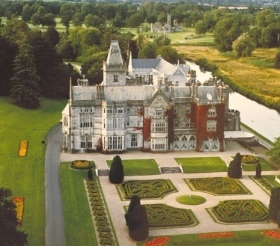 Adare Manor is a 19th century manor house located on the banks of the River Maigue in the village of Adare, Co Limerick now a 5 star resort hotel. 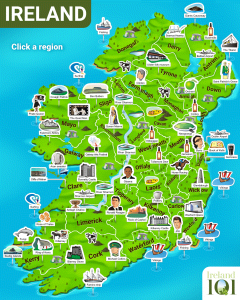 How much do you know about Limerick? 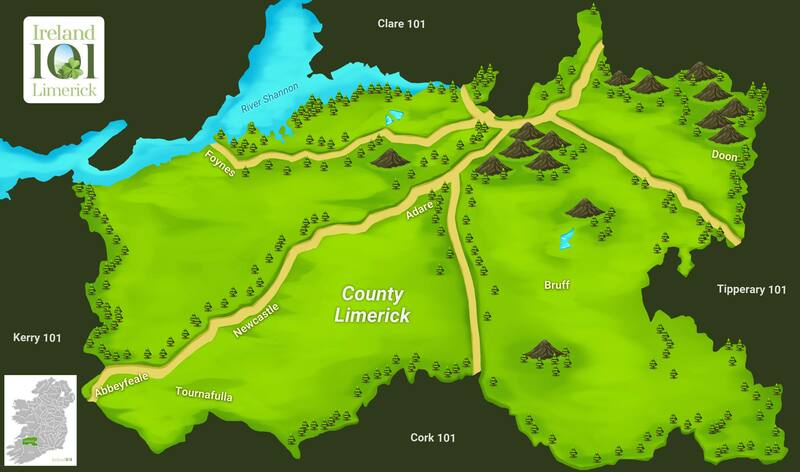 How much do you know about Limerick ?